Ever plan a summer vacation with your kids without having your kids on THE vacation? I know, it sounds really strange when you are talking about having an adventure in Algonquin Park without the kids, but in Canada’s hockey crazy world our region presents a unique opportunity to share time in Algonquin Park while the kids are enjoying elite level hockey instruction at Hockey Opportunity Camp. 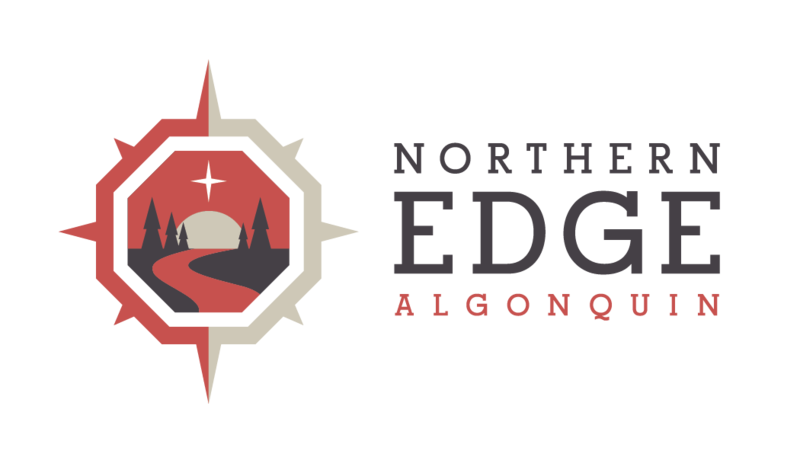 Northern Edge Algonquin and Hockey Opportunity Camp have partnered to offer the ideal Northern Ontario Summer Family Vacation that is customized to the specific needs of different members of the family. Both Northern Edge Algonquin and Hockey Opportunity Camp (HOC) have been providing their customers with unique Northern Ontario experiences for many years. The only difference is that each experience meets the needs of two very different clients. Hockey Opportunity Camp offers camp programs for male and female campers from age 7-16 and Northern Edge Algonquin offers Algonquin Park Explorer’s Package holidays and rejuvenating Algonquin Park retreats with cozy Algonquin Park cabin accommodations designed for single adults, couples and friends. The family vacation can look something like this…. After dropping the kids off at camp on Sunday for a week, parents can take a scenic 30 minute drive along the “old Almaguin Railway” to Algonquin Park to start their own three, four or seven day outdoor retreat or adventure experience. While at camp, kids can look forward to participating in one of three main programs, picking the option that best suits the camp experience they want. Traditional Camp Program highlighting all Camp/Sport Activity Options. Full week of activities including a guided canoe trip in Algonquin Park, nature retreat stay with a variety of outdoor options including yoga, mountain biking, canoeing, sea kayaking. 3 Day/2 Night Pick-Up Package where parents take a few days of self-indulgence including experiencing the Algonquin Park landscape and local cuisine before picking up the kids at camp.